A lot of snackadiums are so complicated that it almost seems like you would need a general contractor to construct them. 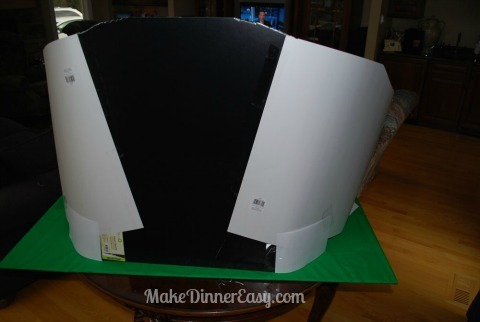 This version is easy to assemble with the directions outlined. 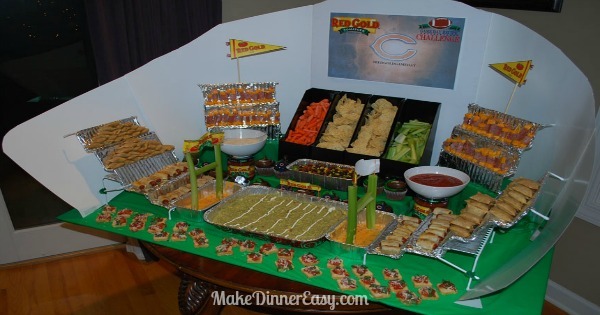 This is a great way to impress your guests on game day! 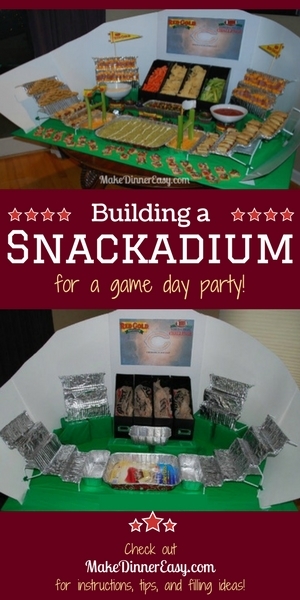 If you'd like to see ideas for how to fill up your creation once it you can check out the Making a Snackadium Page! Here is the finished project and steps we used to build it. My daughter and I came up with this structure after a few trials and errors. You can be as creative as you want to be but if you want to build something similar to the one we made, here are some suggestions and directions for assembly. 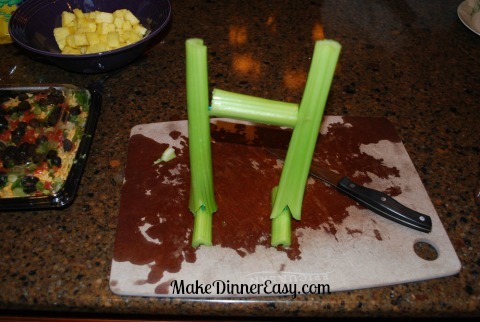 There are many ways to build a snackstadium, we didn't want to do a lot of cardboard cutting or taping so we purchased some basic supplies to construct ours. 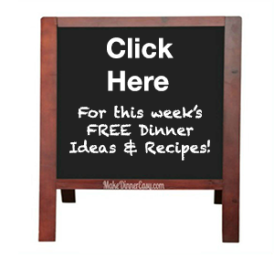 I would suggest determining where you will display this on game day which will help determine how large or small yours will be. Then sketch out a design and make a list of materials you will need. 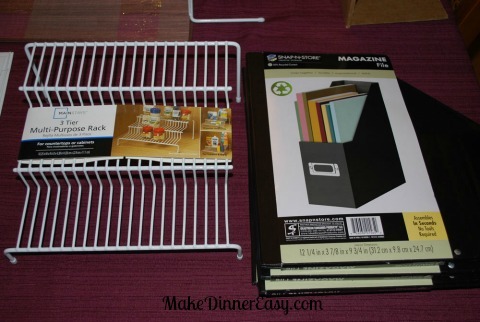 6 three-tier multi purpose racks. These I found in the housewares department and they're used to store spices on. 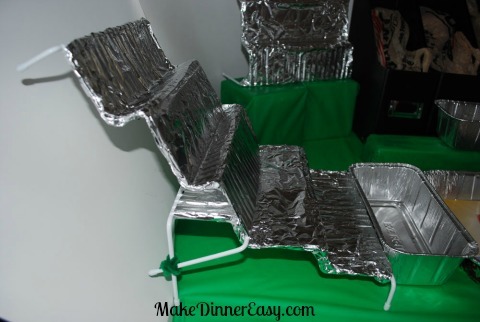 3 foil loaf pans 8" x 3 3?4" x 2 1/2"
Food to fill your snackadium! and taping it to the baseboard. 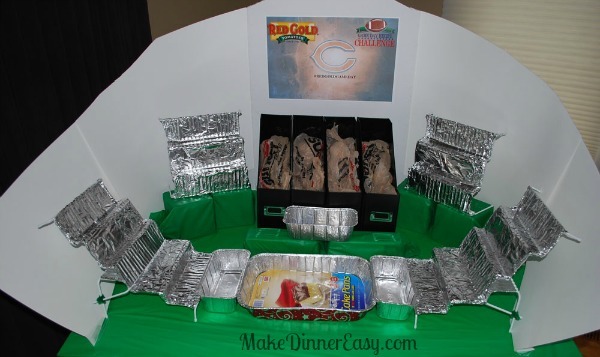 Completed Snackadium Structure. Just Need To Fill It With Snacks!